Pulse Update: Realtor Portal Now Live | focusIT, Inc. The Realtor Portal is Now Live Within’ Pulse! 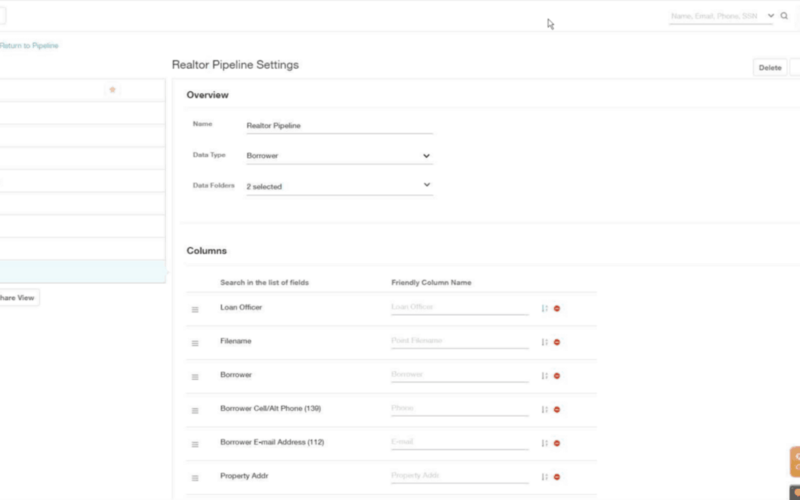 Share a read-only pipeline view with any stand alone user without risking accidentally distributing sensitive client information. Ready to learn more about how this can help your business? Contact sales@focusitinc.com or (480) 624-7088 to learn more. Want even more for your realtors? Pulse Marketing now has Realtor Emails whipped-up + ready to send! Learn more, here.